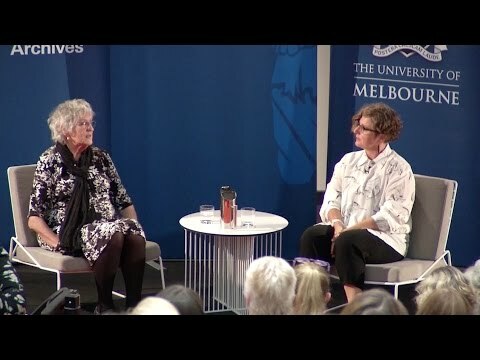 Dr Rachel Buchanan is curator of the Germaine Greer Archive, at the University of Melbourne Archives. She is the author of Stop Press: the last days of newspapers (Scribe, 2013) and The Parihaka Album: Lest We Forget (Huia, 2010). In 2013-14, Rachel was a creative fellow at the State Library of Victoria. She has published many scholarly and literary essays on the politics and poetics of archives.